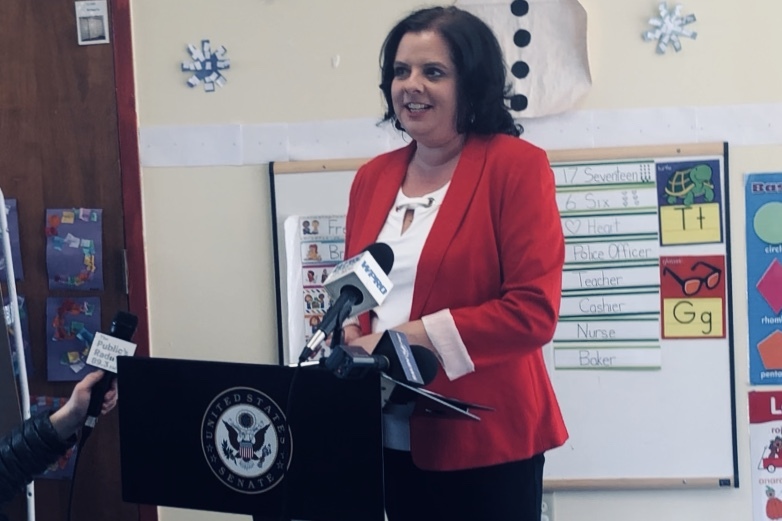 On March 11, 2019, RIAEYC Executive Director, Lisa Hildebrand, was asked to speak at Senator Jack Reed's press conference regarding his support of the Child Care for Working Families Act. 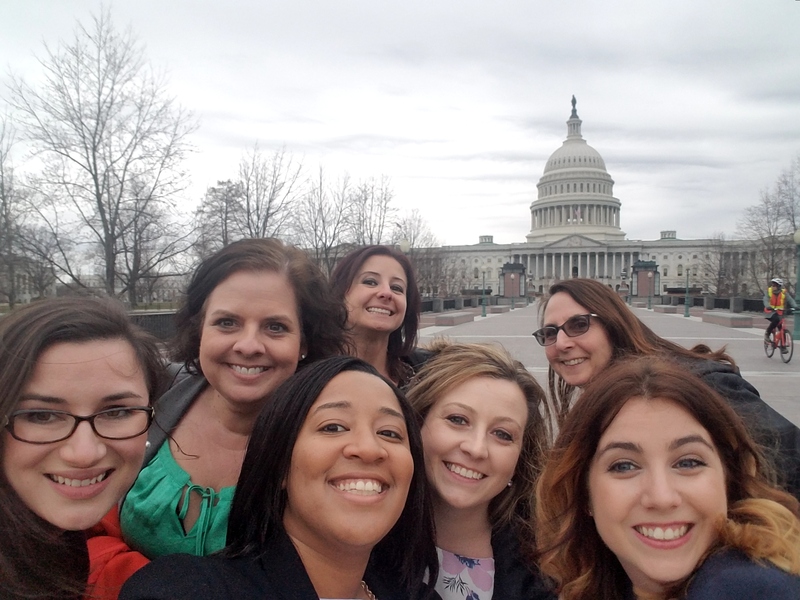 With this year’s NAEYC’s Public Policy Forum fast approaching, I wanted share some reflections on last year’s event. In 2018 Rhode Island saw the largest increase in federal funding for early childhood education in history when the omnibus spending bill passed Congress. The budget included an additional $2.4 billion towards funding the Child Care Development Block Grant (CCDBG). If you are interested in joining this year’s advocacy efforts at Public Policy Forum, please contact our state team lead, Lisa Hildebrand (lhildebrand@riaeyc.org) by January 31, 2019! We are currently accepting applications for new voting members of RIAEYC's Young Leaders!